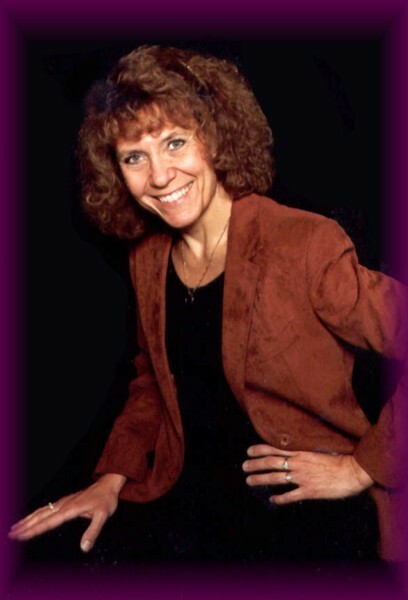 Cathy Weber-Zunker is a highly soughtafter speaker, especially for appreciation banquets. Her ability to see the dignity in every human being, allows her to fine tune each presentation for the corporations she addresses. Her 15 years experieince in the traiining industry and 27 years of managing of her own business creates a perfect match for those looking for entertainment and motivation...leaving every audience with a powerful message.